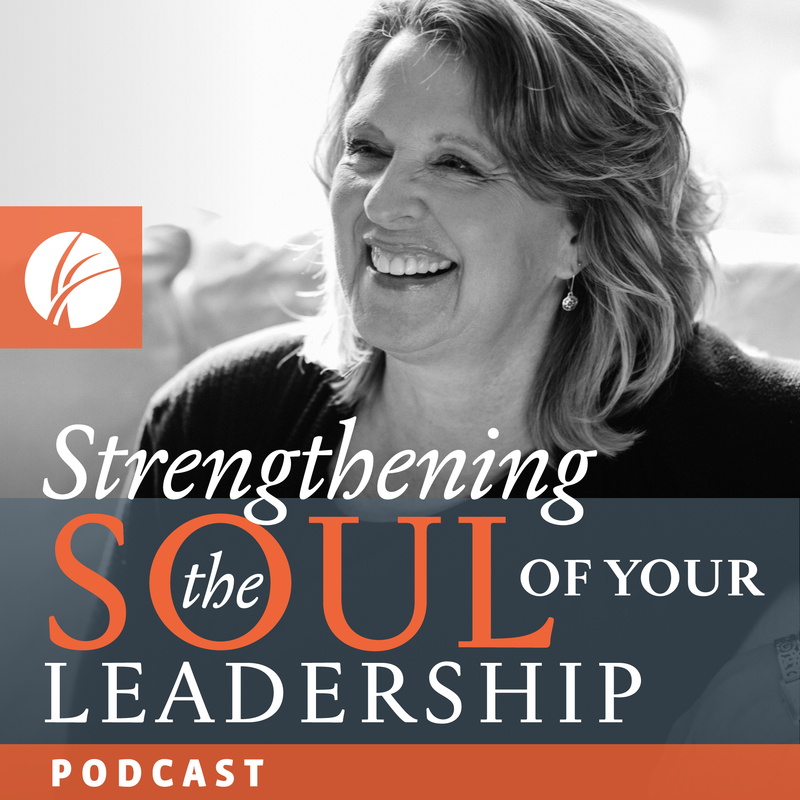 Support the Strengthening the Soul of Your Leadership podcast with a monthly gift. You will be eligible to receive special bonus content and offers, while helping us reach a new audience with the message that the best thing you bring to leadership is your own transforming self. Receive Among Friends, an insider email for friends of the Transforming Center. Contribute to ongoing ministry of Strengthening the Soul of Your Leadership Podcast. You will also receive Among Friends, an insider email for friends of the Transforming Center.